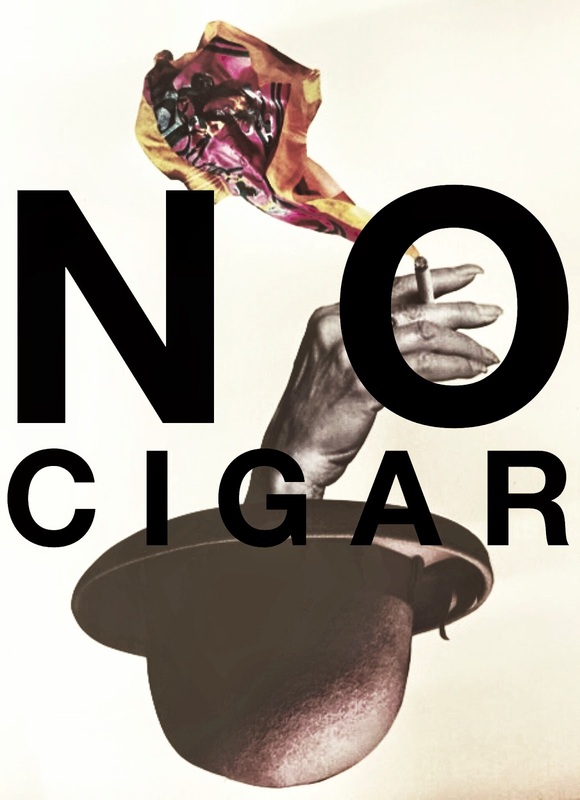 The U of M will be showcasing the Spring 2015 BFA Exhibition entitled "No Cigar" March 16-April 3rd. Nahid Aziz, Gwendolyn Barnes, Kevin Bowers, Tara Boudreaux, Devin Culpepper, Michelle Evans, Audrey Pierson, Morgan Smith, Bryn White, and Alisha Wroblewski. The reception will be March 20th from 5-8pm.